Yes, you have to keep track of your position, your life meter, your equipment, environmental hazards and your teammates. But in the end, it’s not an impossible or even overwhelming task, and after a while, things that seemed foreign and challenging become natural. You may even have a lot of fun behind the wheel. But the most important advice I have to offer concerning Autistic drivers goes not to the Autistic themselves, but to everyone else. Parents, be as encouraging as possible. Start with simple maneuvers, leave parallel-parking for the very end. But again, most important of all, find that nice big vacant plot of land and practice there. This will be the best environment where it’s safe and there are as few distractions as possible. I did in fact reach a point where I could drive comfortably on a crowded freeway in hundred-degree heat and no air conditioner and with the radio on. But clearly these are not the ideal conditions for a beginner. It’s also very important to be as straight-forward and calm as possible. 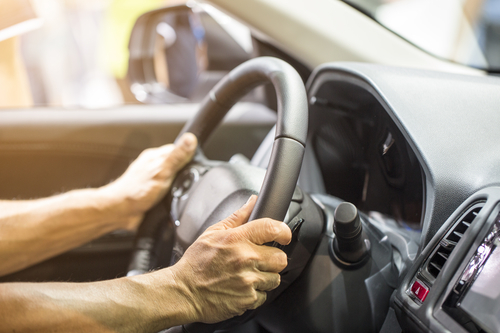 The term “back-seat driver” exists for a reason: when your passenger starts freaking out, or becoming rude or angry, it creates the perfect setup for a collision. As a student driver, I had the misfortune of having an instructor who purposely gave me false instructions to see if I would catch them from what the book said. This instructor then subsequently freaked out and yelled the instant I made the slightest mistake. It just so happened that she became unable to instruct for the rest of that course (because of a student-involved traffic collision), and I luckily never had to drive with her again. Thus, parents, and all instructors: don’t try to fool a student driver, and don’t freak out over the smallest thing, because your Autistic driver will mirror your behavior. We’re trusting you to teach us, not to trick us. Give us guidance and instruction to be model drivers, don’t try to scare or confuse us by giving us misinformation about how to control the vehicle. That’s how accidents happen. Recently, I was invited to a panel where someone brought up the very serious and necessary point of how emergency response teams and law enforcement officials absolutely need to be aware of the condition of Autism. Moreso they should be educated in the ways of how to interact with people diagnosed with this condition. As a person who has been pulled over several times, I can attest to the great necessity of these measures, and strongly commend any and all activist groups working towards this important goal. 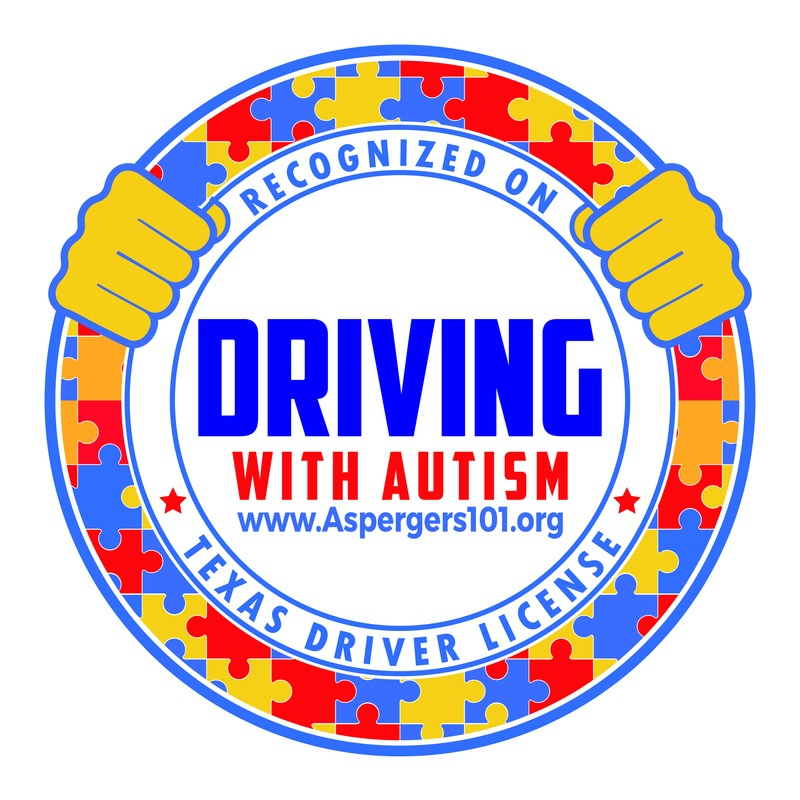 This idea is being pioneered by the work of Aspergers101 in the state of Texas and I encourage you to look into the changes they have made in their Driving with Autism initiative. It’s been my experience with several other individuals with Autism that meltdowns and panic attacks are infrequent, and rarely if ever become violent. In fact, my whole life experience up to now is that neurotypical persons tend to display far more aggressive if not outright violent behavior. But I don’t know what every person with Autism is like. No doubt there are people with hair-triggers, who lose their cool at the slightest thing, or just don’t handle the average tasks of daily life as well as others tend to. For me, personally, when someone asks me a question, no matter what the circumstances, I tend to put thought into my response. It might seem like I’m stalling or spacing out, but in reality I’m deeply engaged in what’s being asked of me, and wanting to prove how seriously I take their question by thoroughly considering the best possible answer. Of course, in a situation where a person armed with a loaded handgun is asking you questions, or speaking so rapidly it’s difficult to understand what they’re even saying in the first place, or immediately suspecting the worst of you because that’s what they’re trained to do and expect, it’s a very stressful situation, in which there seems to be no obvious best answer. Trying to point out or explain your actions could come across as arguing. Having a panic attack could get misconstrued as becoming violent. Or, as has been the case with me, I find it difficult to fully trust law enforcement, considering all the scandalous material I hear and read about over the news. These are the people you are supposed to trust. I’d like to think that most police officers join the force for the same reason I wanted to in the first place. To protect the innocent, serve the public trust, and to uphold the law. As such, I’d like to suggest to all law enforcement officials that they be aware that being afraid does not always equal violence, or a drug addiction. Some people are born with serious emotional conditions that make just using a toaster confounding, and being approached by a police officer is a thousand times more harrowing in comparison. 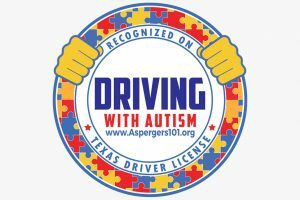 To all departments of public safety, I would suggest you follow the lead of the Texas Driving with Autism program started by Aspergers101. 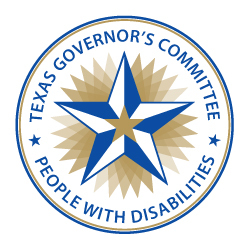 As Texas has done, there should be a universally acknowledged symbol or code placed on driver’s licenses, so that law enforcement officials can instantly know that the person behind the wheel has a speech or processing condition. This alerts the officer that the driver may need a moment to achieve a sense of calm and to process the situation around them. But most importantly, Autism certainly should not be lumped in with such conditions as violent behavior, or an impairment such as driving while intoxicated. In the end, adults diagnosed with Autism can very well turn out to be some of the safest drivers on the road today. This is a wonderful and well written article. I have often thought about this situation and worry about my children driving. I think that is a perfect idea to have a universally acknowledged symbol or code placed on driver’s licenses or perhaps in the car itself.